Thanks for visiting! Check back in as we continue to grow the site! Welcome to WolfHaus Canine Club! 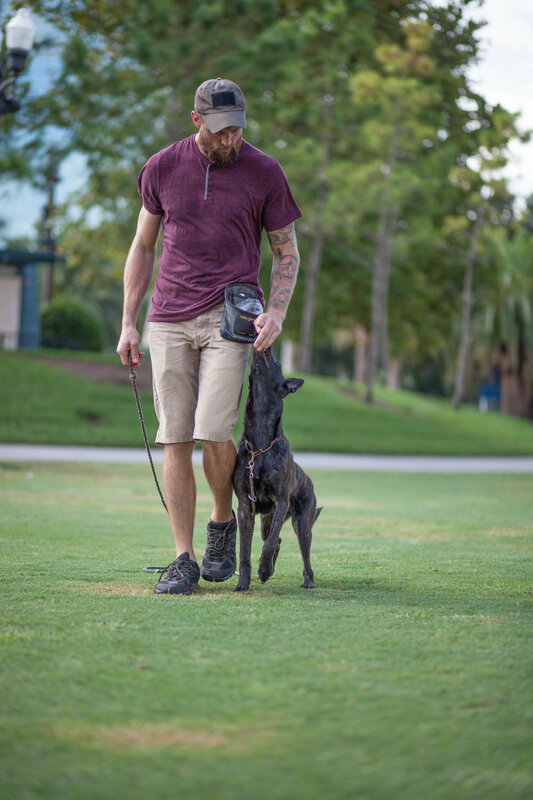 We care about responsible dog ownership and building pack bonds. 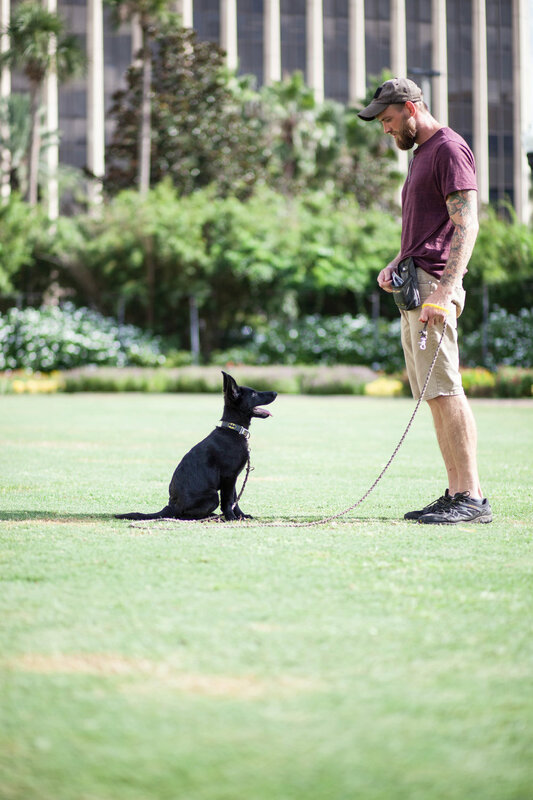 We can help you explore different training and lifestyle goals that work for your pack to give your dog the balanced, healthy life it deserves. Check out the services we provide below or contact us today to schedule a free consultation! Follow us on Instagram for training tips and updates on the pack!